You are here: Home / FREE STUFF! / MISSED IT! OOPS! Looks like you missed this week’s FREEBIE! 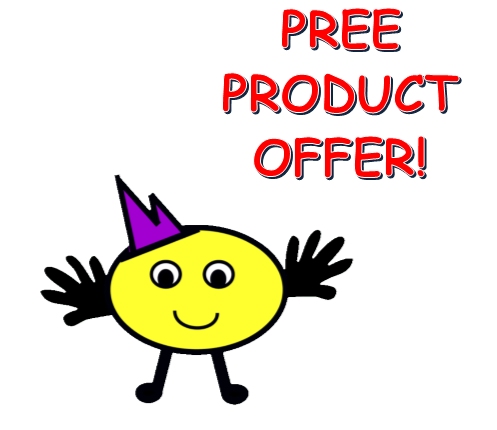 Don’t worry…we have freebies for you all the time with our Free Product Offer! Every time you place an order for full-priced products in our store, you can place a second order absolutely free up to the value of the paid order. Simply email us using the contact page with details of your second order, and we will email the products backto you directly*.